Freekeh: Is This The New Quinoa? 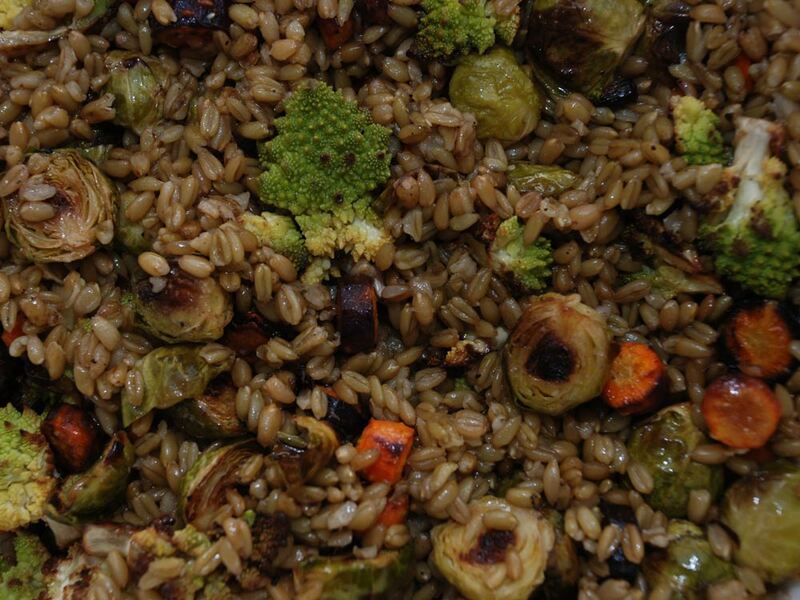 Freekeh is the latest superfood craze packed with health benefits. Find out what all the hype is about. 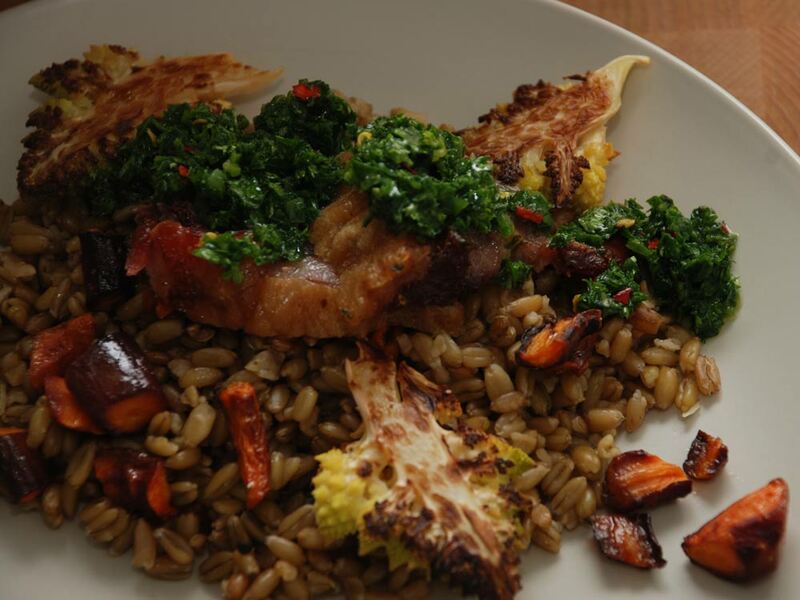 Freekeh (also called Farik or Frikkeh) is the latest superfood to spark a foodie craze. It’s actually been around for a very long time, like, millenia, but only recently resurfaced as the newest superfood vying for Quinoa’s current top slot. It’s got so many health benefits, there’s no doubt freekeh will be sprouting up on your plate before you know it. From an extremely high fibre content to a low glycemic index (meaning its goodness is released slowly over time), this grain does a whole lot of good for your body. It can help improve your eyesight and is also recommended if you’re trying to lose weight. Here’s what you need to know about the craze-worthy grain that’s about to take over your kitchen. 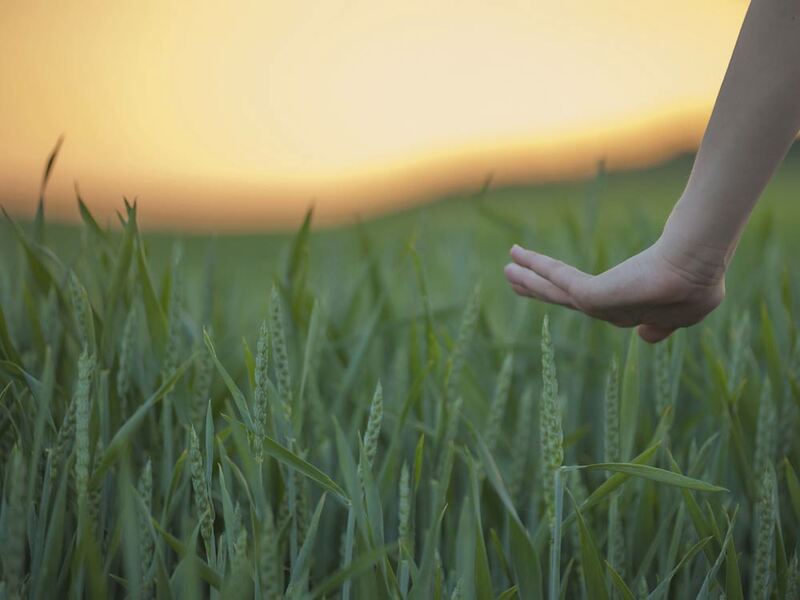 Freekeh is wheat that has been harvested before it’s ripe. It’s compared with quinoa and bulgur wheat because of the health benefits it packs, as well as the similar ways you can incorporate it into your diet. Think: a healthy risotto. The green grain is full of fibre, which means it makes you feel fuller, longer (great for dieting) and acts as a prebiotic, stimulating growth of good bacteria along your digestive tract, meaning healthy bowels. Freekeh has four times as much fibre as brown rice and twice as much as Quinoa, making the grain a bit of a miracle food when it comes to heart attack prevention. High fibre diets are proven to reduce the risk of heart disease and a host of cancers. It also has a low glycemic index, which means its energy is released slowly, so you can keep going throughout the day. And Freekeh is also great for your eyes. Packed with lutein, zeaxanthin, it supports vision and eye health. Then there’s the calcium, iron and zinc freekeh is loaded with too. The word freekeh is pronounced exactly how it’s written (FREAK-keh) and means ‘to rub’ in Arabic. The grains undergo a smoking process that is used to burn off the straw and chaff that encase the seeds, after which the grains are thrashed and rubbed to get uniform colour and flavour. It’s been around forever. According to the Whole Grains Council it originated in the Eastern Mediterranean, back in 2300 B.C. Fast-forward 4,400 years or so to 2014 and American TV presenter and cardiothoracic surgeon, Dr. Oz does a program focusing on the supergrain and the craze kicks off. 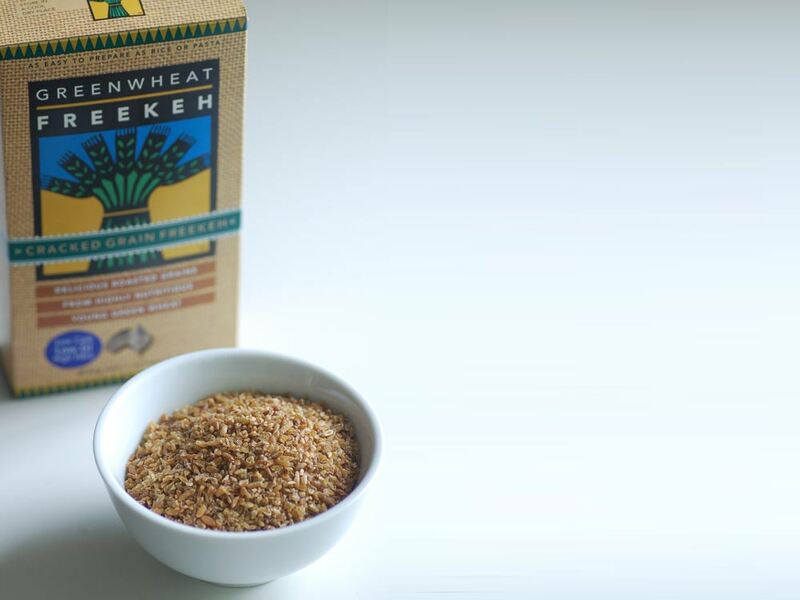 Freekeh is readily available online and in health food stores nationwide. 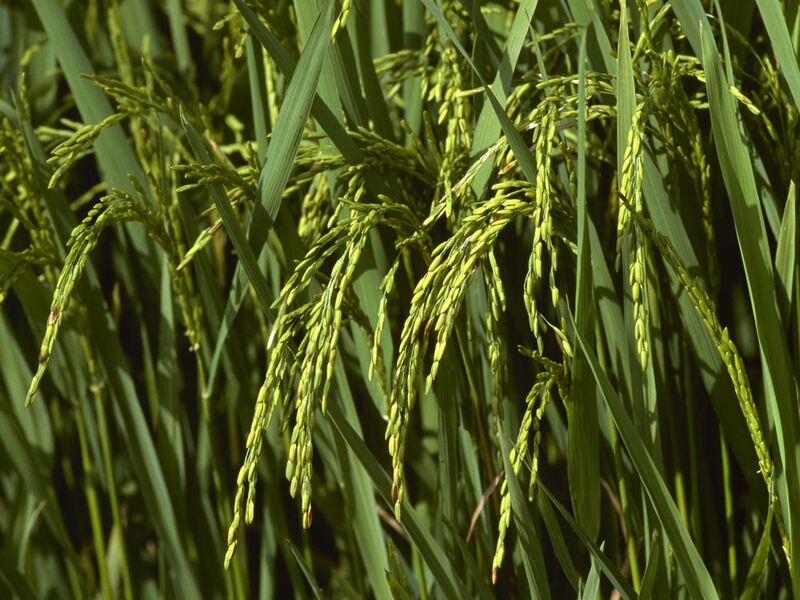 It originated in the Eastern Mediterranean, but is now grown in Australia, which has had a hugely positive impact for the agriculture industry Down Under. The stuff isn’t as cheap as rice, but it’s not expensive as you may think at around £4 for 500g (about 8 servings). Everything. Just like you eat Quinoa, or brown rice, Freekeh can acts as a healthy substitute for rice or pasta. Yotem Ottolenghi swears by it and has been using it in his famous salads for years. Just boil the grains with some bouillon and add in some veggies for a delicious and ridiculously nutritious meal.